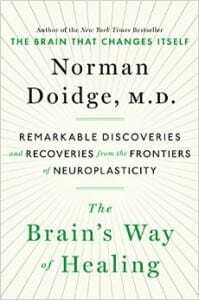 In his previous bestselling book, The Brain That Changes Itself, Norman Doidge—a psychiatrist and psychoanalyst at the University of Toronto—described the most important breakthrough in our understanding of the brain since the beginning of modern science: that the brain can rewire itself even in the face of trauma or disease. This adaptability is what we now call neuroplasticity. His revolutionary new book, The Brain’s Way of Healing, shows how the fascinating process of neuroplastic healing really works. Join us at ALOUD to hear from Doidge about his new book, cutting-edge science, and human lives transformed through the brain’s amazing capacity to heal itself. 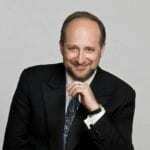 Norman Doidge, M.D., is a psychiatrist, psychoanalyst, and New York Times bestselling author. 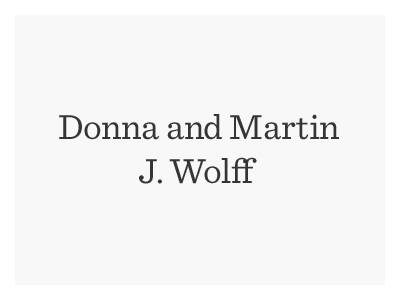 He is on the research faculty at Columbia University’s Center for Psychoanalytic Training and Research in New York City and on the faculty of the University of Toronto’s Department of Psychiatry as well. 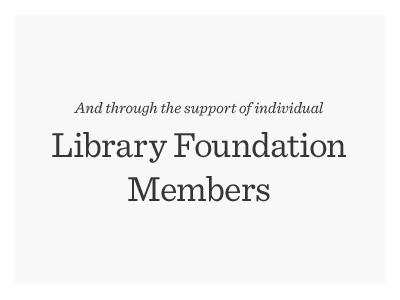 His book, The Brain That Changes Itself, has been chosen by the Dana Brain Foundation’s Journal Cerebrum, from among the 30,000 books on the brain in English, as the best general book on the brain, and is available in over a hundred countries and over 20 languages. He lives in Toronto.